CHAPELLE de NOVILIS will be present at the Salon des Vignerons Indépendants, Porte de Champerret, Paris, from March 23 to 26, 2018. 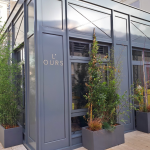 We will welcome you at stand G43 and will be delighted to introduce you to our fine and elegant organic wines, IGP Coteaux d’Ensérune; on our new vintages: NEUS white 2017, NEUS rosé 2017, EVOLUS white 2016, bottled on January 9th. We will also present you NEUS red 2015, gold medal at the Lyon International Competition 2017, EVOLUS red 2015 and ALTIS 2014. 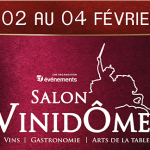 You can download your invitation directly on our site on the wine tourism page! 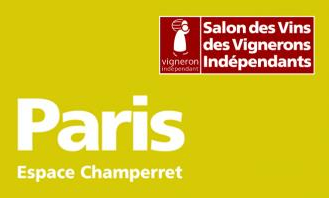 To follow us live from the Salon des vignerons indépendants in Paris; do not forget to like our Facebook page and share it as much as possible!